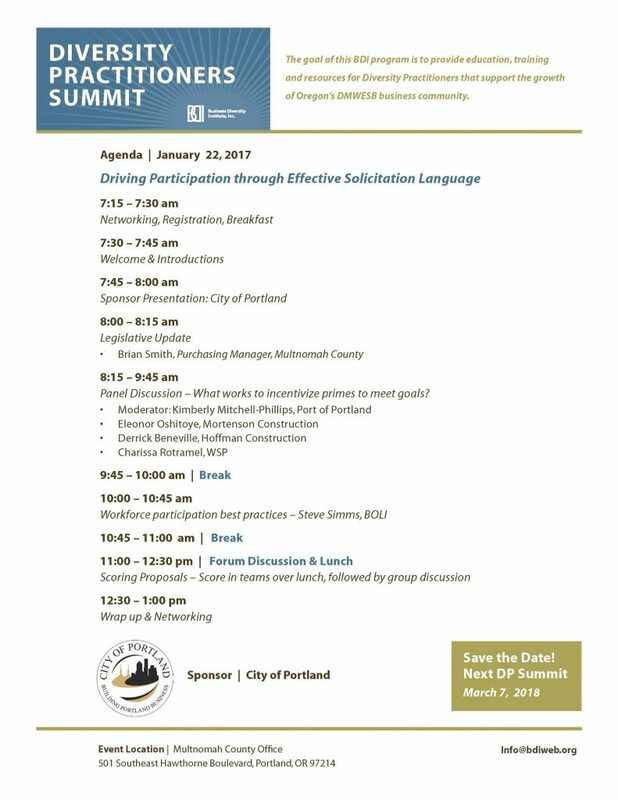 Each year, BDI and local sponsors host Minority Enterprise Development (MED) Week Workshops and Awards Luncheon for the Portland Metropolitan region. 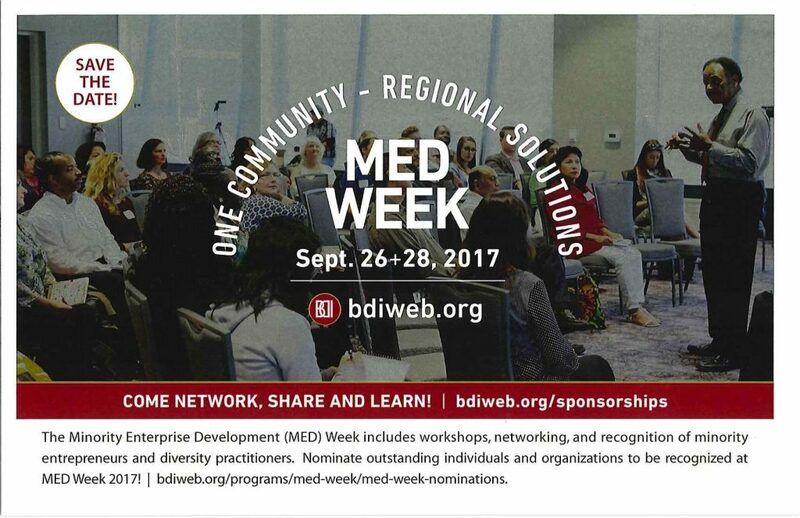 During MED Week, advocacy groups and government partners join the local business community to celebrate local minority businesses and the contributions they make to our local economy. 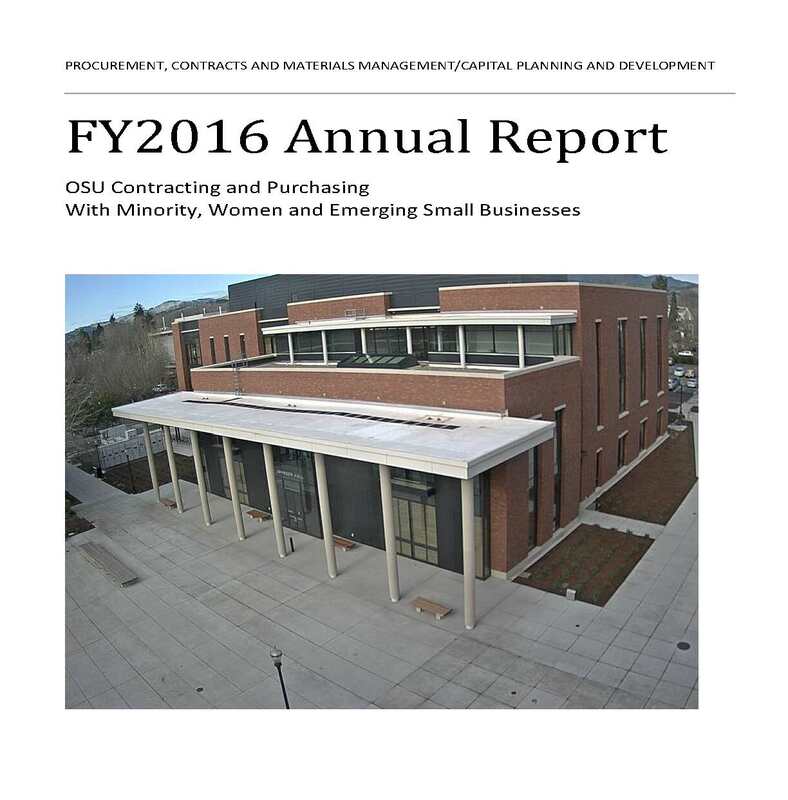 This FY16 Report represents the joint effort of PCMM and Capital Planning and Development (CPD) to provide information on the participation of MWESB vendors at OSU, during fiscal year 2016. 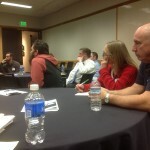 MWESB participants include suppliers, construction contractors and professional service providers. 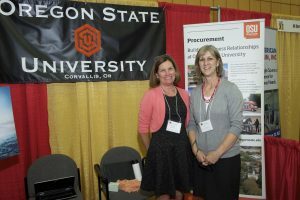 Christine Atwood, Administration and Diversity Manager with PCMM and Lori Fulton, Manager, Capital Administration with CPD, receive recognition for their efforts to advance supplier diversity at OSU. As a collaborative effort to advance Minority-owned, Women-owned and Emerging Small Businesses (MWESB) outreach last year, Christine and Lori participated in public education and outreach events, as well as focused on providing increased education to other departments within OSU regarding understanding and identifying MWESB opportunities. 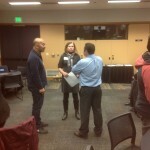 Read the full interview on Northwest Mountain Minority Supplier Development Council’s news page. 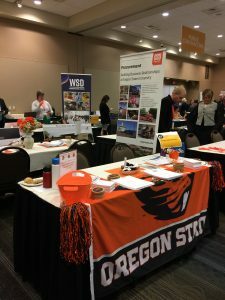 Thanks to Christine Atwood and Lori Fulton, the Corvallis university has stepped up its supplier diversity efforts, leading to the increase. 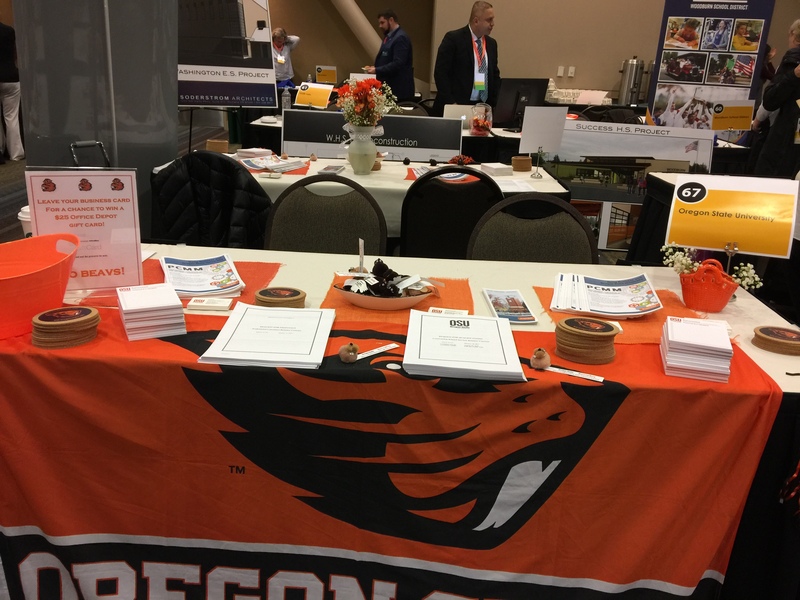 Atwood is the Administrative and Diversity Manager for OSU’s Procurement, Contracts and Materials Management Department and Fulton is the Manager, Capital Administration for the school’s Capital Planning and Development division. 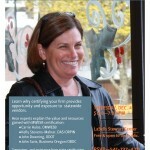 FREE informational seminar to learn more about how YOUR business can add government contracts to your revenue stream! 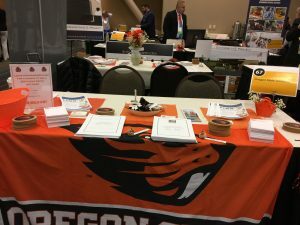 The first certification event sponsored by OSU in conjunction with the Office of Minority, Women, and Emerging Small Business (OMWESB), Oregon Department of Transportation (ODOT), Oregon Business Development Department (OBDD), Oregon Department of Administrative Services (DAS), and Oregon Department of Revenue (DOR), was well received by the small but energetic group of business owners. 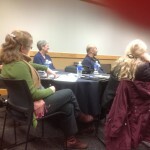 The speakers all provided useful information and helpful tips to navigating the benefits of certification. 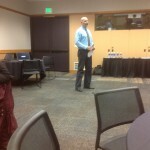 John Saris, who is the Business Services Manager at OBDD, reviewed financing resources for small businesses. 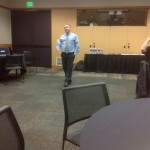 Adam Helvey, from DAS, spoke about the state database, ORPIN and the value of certifying your business. 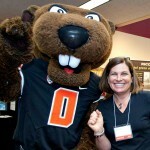 Carrie is the expert on certification. 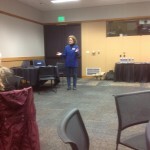 She gave updates on DBE certification changes and a veterans certification. 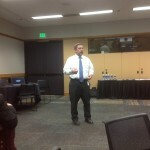 John’s presentation gave everyone a new view on how involved ODOT is with small business development. 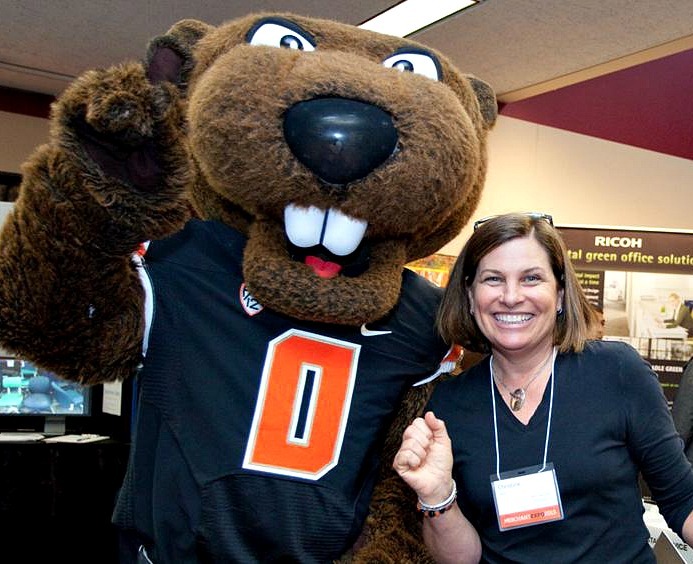 Hi, my name is Christine Atwood, and I am the new Administrative and Diversity Manager with the Procurement, Contracts and Materials Management Department at OSU. I work with both the PaCS and the Capital Projects Administration units to support MWESB procurement efforts at OSU. I’d love to hear your comments, questions, and feedback regarding MWESB and procurement at Oregon State University – Christine Atwood at 541-737-4211.